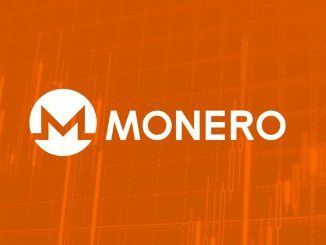 Why should we all welcome Monero hard fork? We look into the details to find more. 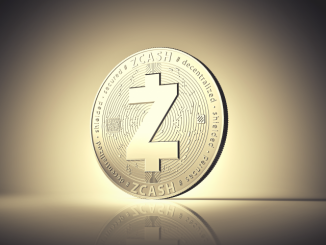 Why should you take a second look at Zcash (ZEC)? Read on to find out. 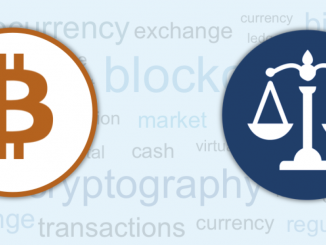 Crypto News – Do cryptocurrencies face a threat from increasing regulations? 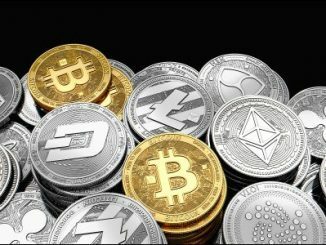 Can regulations halt the growth of the cryptocurrency industry? We look into the details to find more. 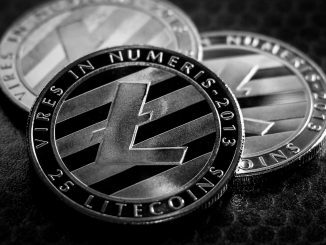 Will Litecoin (LTC) and Monero (XMR) go head to head? Read on to find out. 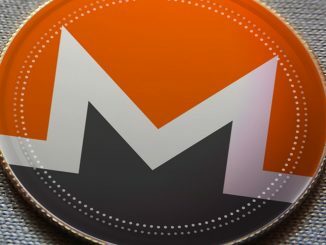 Can Monero (XMR) continue its rally after rallying 12% in 1 month? Read on to find out. 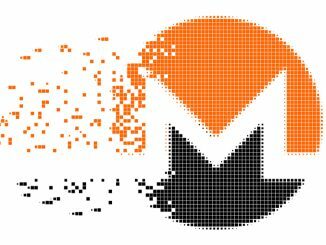 Cryptocurrency News – How far spread is Monero (XMR) Cryptojacking? 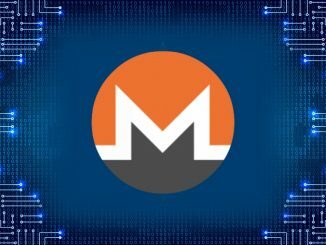 What is the scale of Monero (XMR) cryptojacking? Read on to find out. 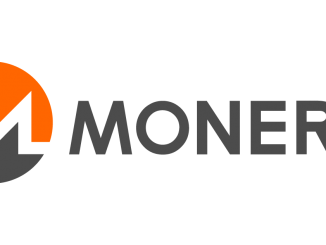 What are the best Altcoins to buy at these levels? Which are the ones you should track consistently? Read on to find out more.